New stories of sexual assault seem to be coming out every single day taking down powerful men in entertainment, politics and the media. With these accusations, many of the accused are admitting to their wrongdoing, but others are fighting back. 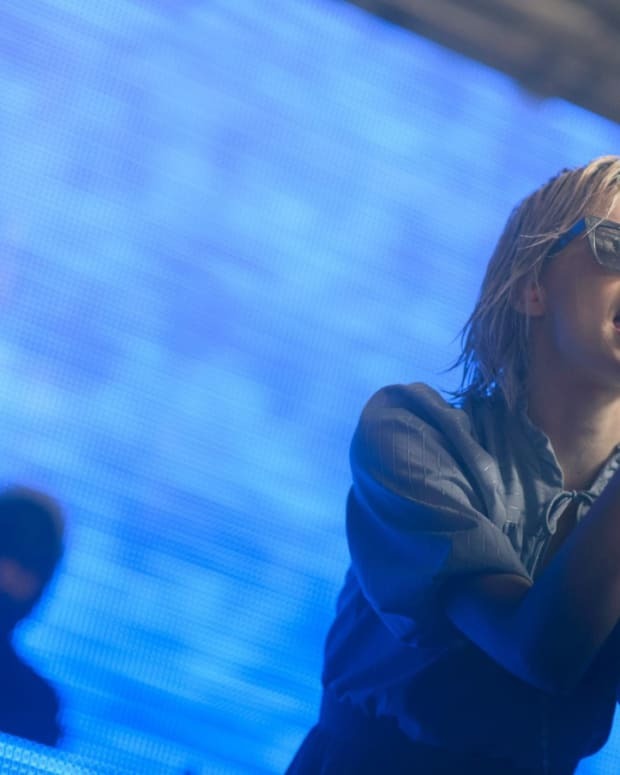 That is the case when Alice Glass accused former Crystal Castles bandmate of sexually, physically and emotionally abusing her for nearly a decade while they were working together. He has denied the accusations and now is taking her to court over them. He served her papers at a show with a person posing as a fan. Court proceedings for these matters can take time, so this could drag on for some time. Don’t think this is the last of the battle between Kath & Glass that will be waged in the court of public opinion and the court of law.